Get out the party hats because it is Clary’s 26th birthday today! To celebrate her special day Cassie took to her Instagram to share new Clary art from the 10th anniversary edition of City of Bones. 8/23/1991 Happy birthday, Clary Fairchild/Fray! I remember when you were a spark in my eye. Today you're 26 fictional years old and 12 years from the day your name was first scribbled on paper. We'll see you again in Queen of Air and Darkness but in the meantime, here's an exclusive look at Cassandra Jean's portrait of Clary in the 10th Anniversary edition of City of Bones (link in bio.) Acoording to her Clave files ,the Inquisitor's recommended action regarding Clary is to: WATCH CAREFULLY. That's right, Imogen — cause she's a badass. 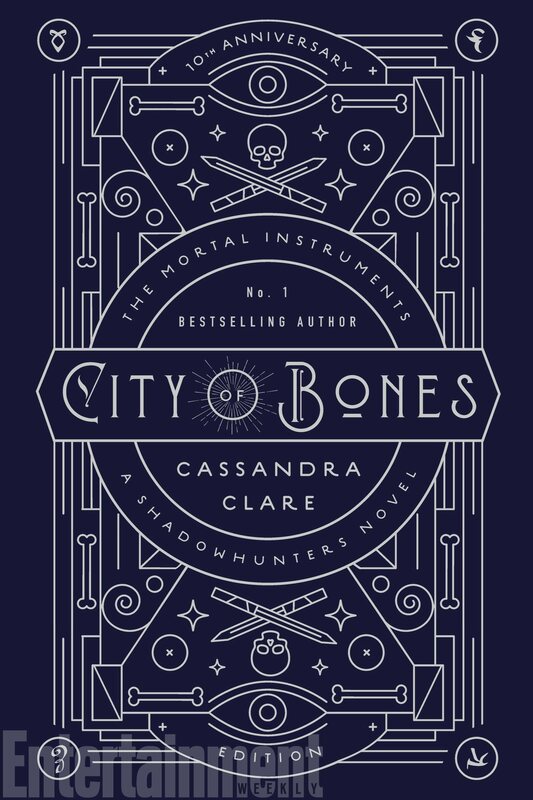 Preorder your City of Bones: 10th Anniversary Edition here. 4 Comments on Happy Birthday, Clary Fairchild! Happy Birthday, Cassie! Hope you make it memorable!